Note the pile of earth on the left from the recent Roman dig. 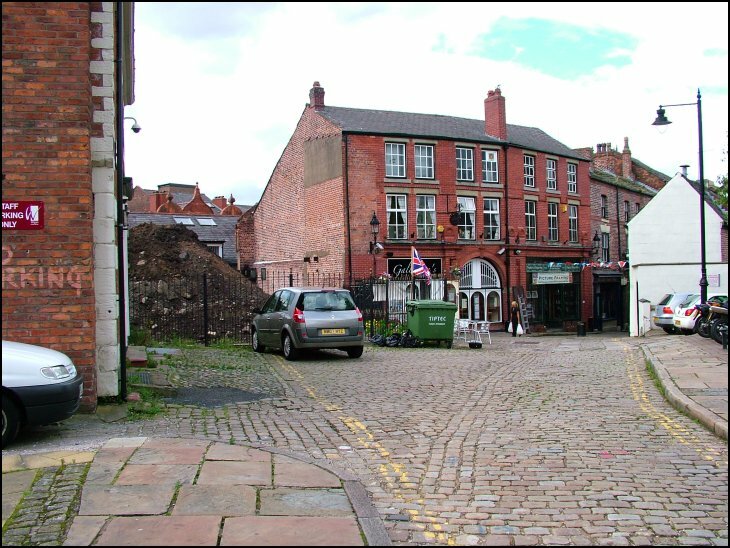 Those cobbles must have seen a few comings and goings. what was the pub called on the left of this pic?